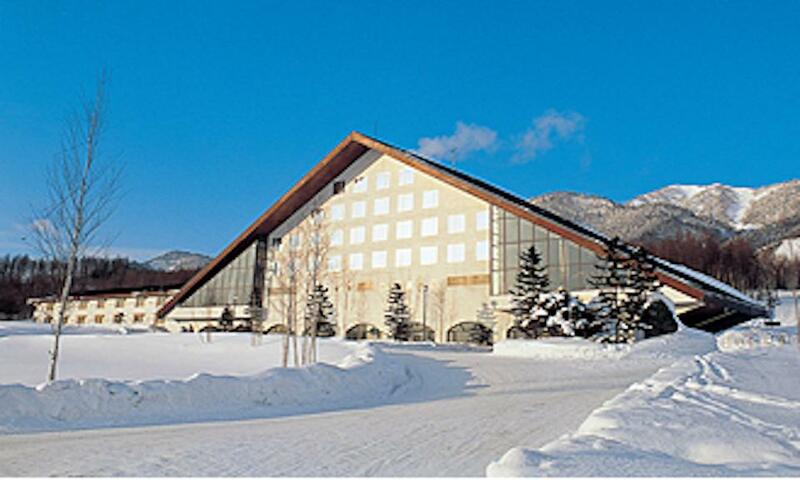 Furano Prince Hotel is a large and spacious western-style hotel set at the base of Furano’s Kitanomine ski area enjoying ski in ski out access for guests. 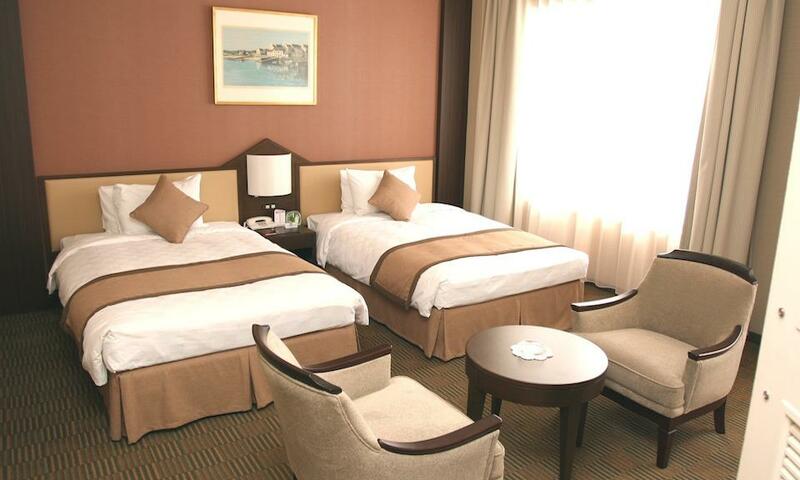 With a buffet style restaurant, rental, 24 hour front desk and other amenities on site, the Furano Prince Hotel is the perfect choice for a Furano ski holiday. 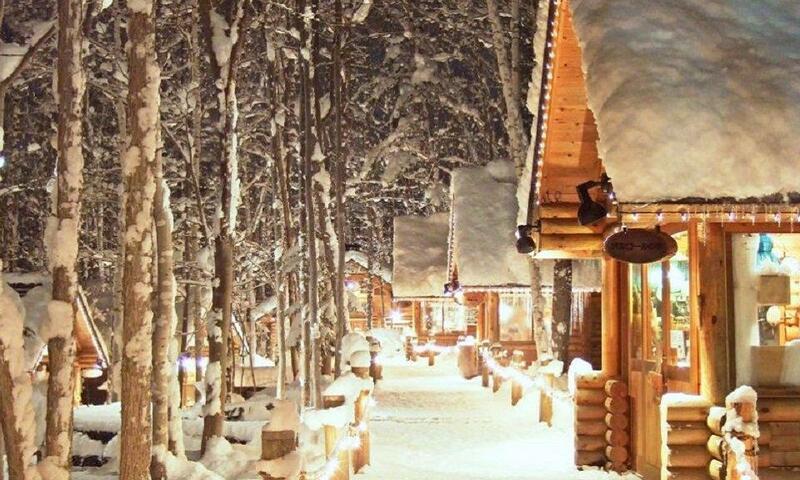 Hidden in the forest at the base of the Kitanomine Zone is Furano Prince Hotel, a ski in ski out hotel which is reminiscent of a European chalet style design. 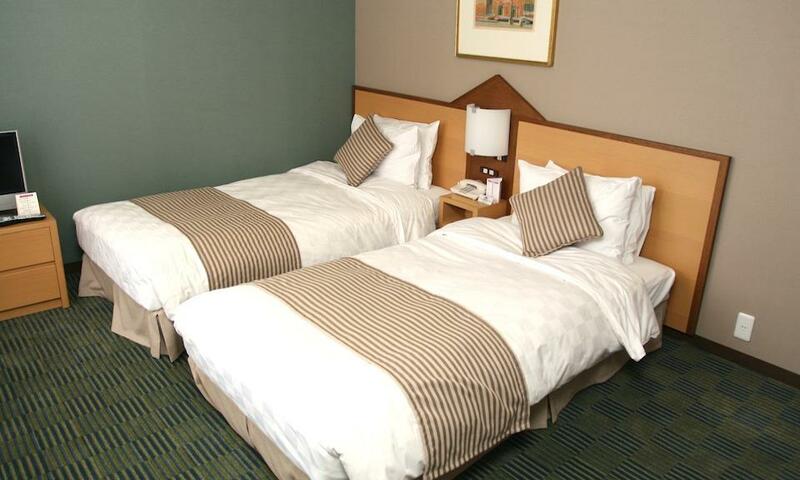 The large and renovated Furano Prince Hotel provides spacious western-style ensuited rooms, 24 hour front desk, and many hotel amenities including communal onsen, Western/Japanese buffet restaurant and cocktail lounge, market shop, souvenir shop, coin laundry and ski rental on site. 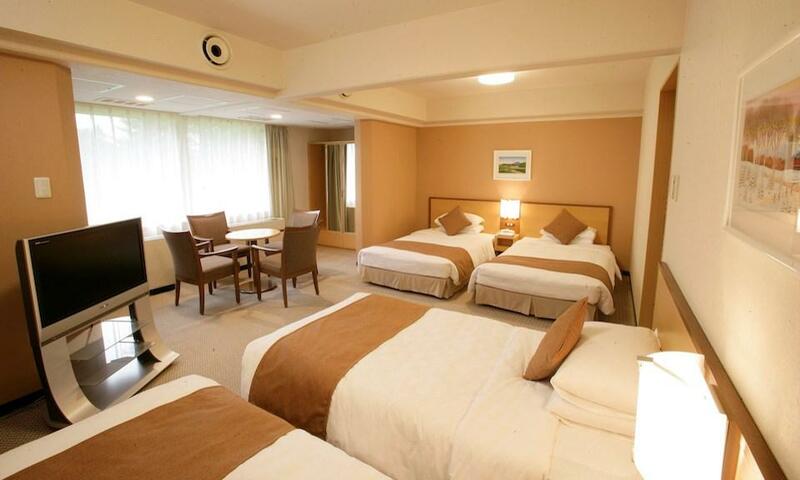 Furano Prince Hotel is perfect for those guests who are looking for a relaxed and comfortable atmosphere with easy ski in ski out access to the lifts. 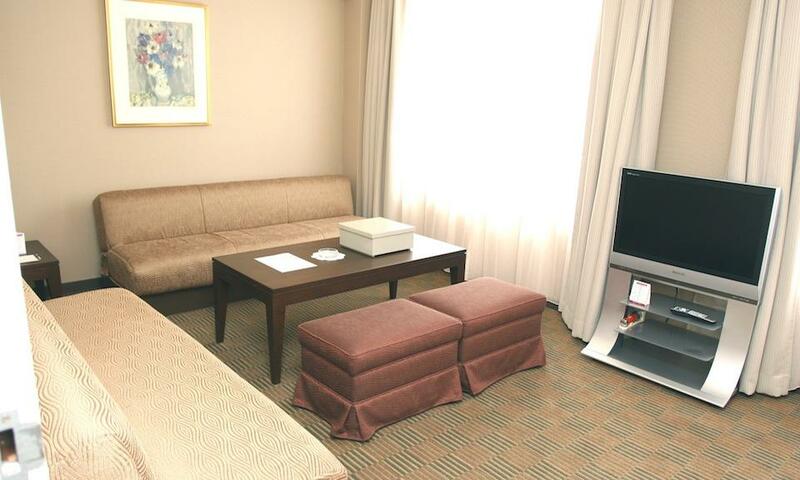 Furano Prince Hotel enjoys ski in ski out access at the base of the Kitanomine ski area in Furano resort. 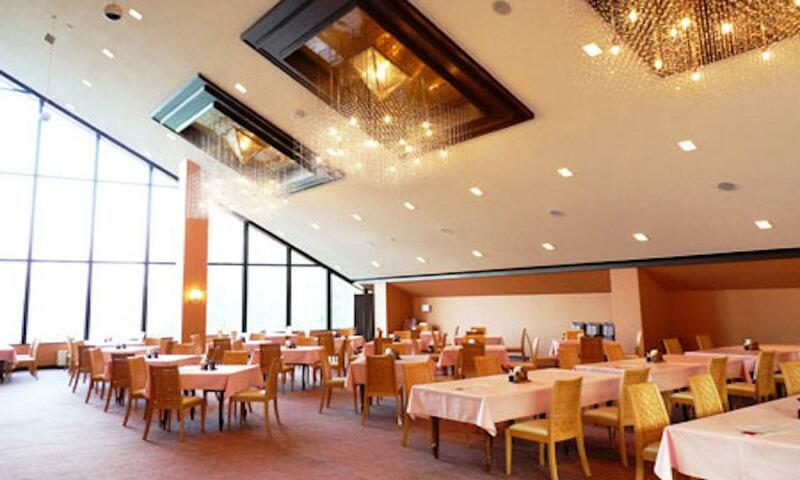 Tucked into the base of the hill, Furano Prince Hotel guests can enjoy magnificent resort views from the hotel restaurant and bar overlooking the ski area. 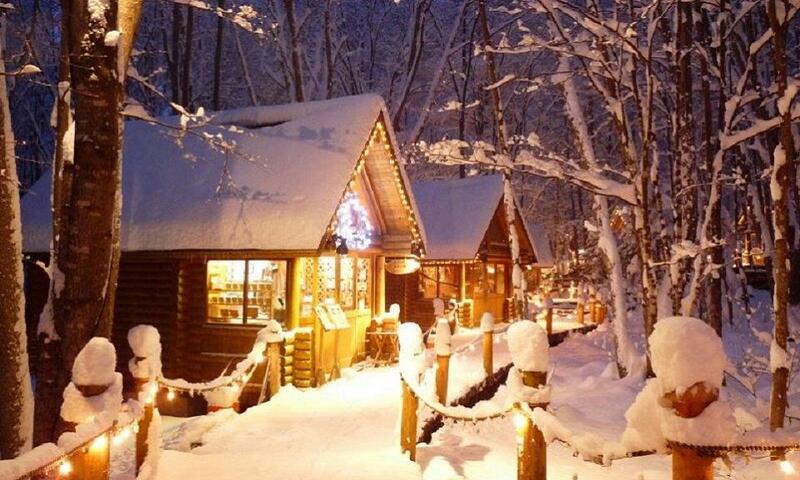 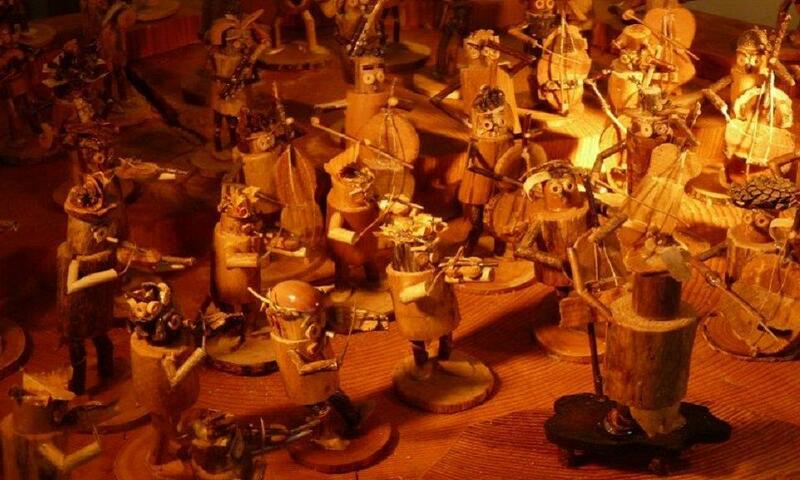 Furano Prince Hotel is also a very short walk to the restaurants and bars of the Kitanomine resort village area, as well as the famously quaint Ningle Terrace hand crafted shopping market.